Samsung continues to impress with its smartphone lineup and both the Galaxy S8 and Galaxy S8+ are marvels of mobile computing engineering. Even though the fingerprint reader could have been located in a more ‘easy to reach’ location, you cannot deny the beauty of the smartphone. Still, given that mobile devices have evolved tremendously, they still have their limitations and require the use of accessories to help users improve their overall experience. Here, we list down a total of seven accessories that are worth your money if you wish to improve upon your purchase of Samsung’s flagship. Even with its power-efficient chipset, memory, RAM, and 3,000mAh battery (3,500mAh for the Galaxy S8+), the Galaxy S8 is still limited when it comes to battery life but it does not have to be with this purchase. 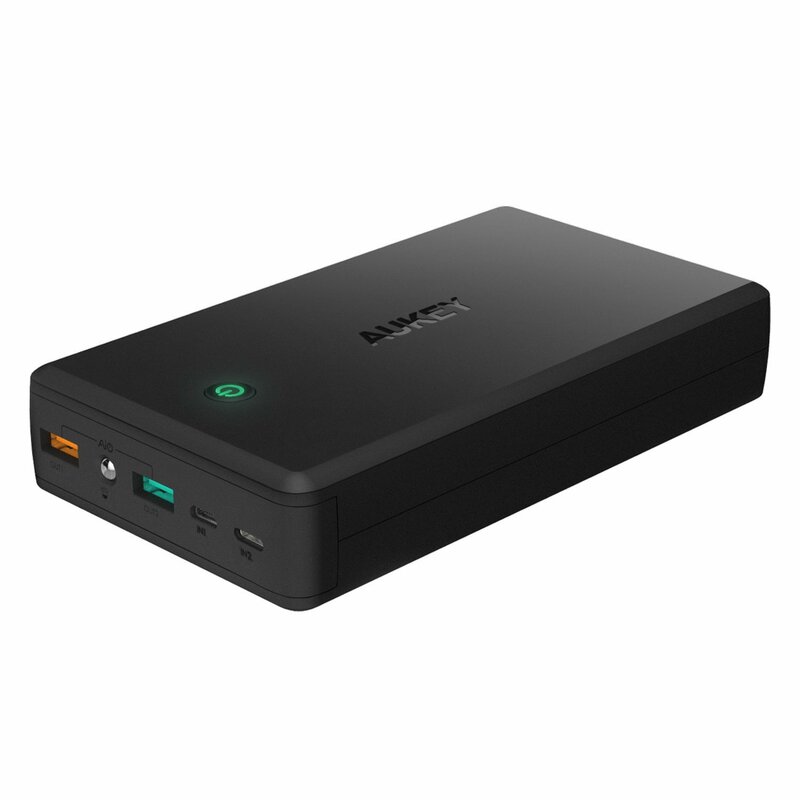 The AUKEY 30,000mAh powerbank gives you ample ports with a high amperage rating as well as a ton of juice to take advantage of multiple charges. If you’re on the go and do not have a power source in sight, then this purchase will definitely be a godsend. The best thing about it is that it also goes extremely light on your wallet, in both weight and price tag. 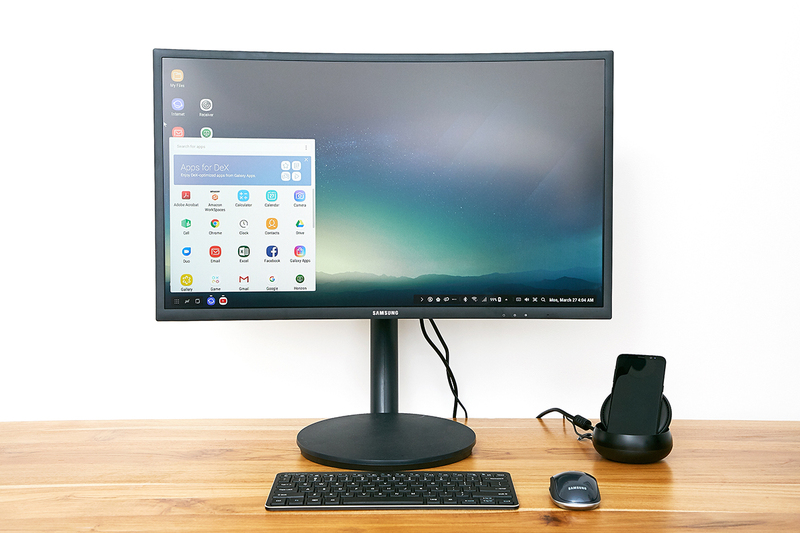 Both Galaxy S8 and Galaxy S8+ are compatible with the Samsung DeX Station which transforms your existing desk space into a fully-functional working desktop computer. The DeX Station comes with its own HDMI port, two USB 2.0 ports for attaching peripherals such as a mouse and a keyboard, and an RJ45 Ethernet jack so that you can remain connected to the internet indefinitely. As soon as you plug in your Galaxy S8 or Galaxy S8+, the display on both these devices will power off and the display on your HDMI-connected monitor will appear. If you do not have an existing desktop right now, then we highly recommend that this becomes your next purchase. 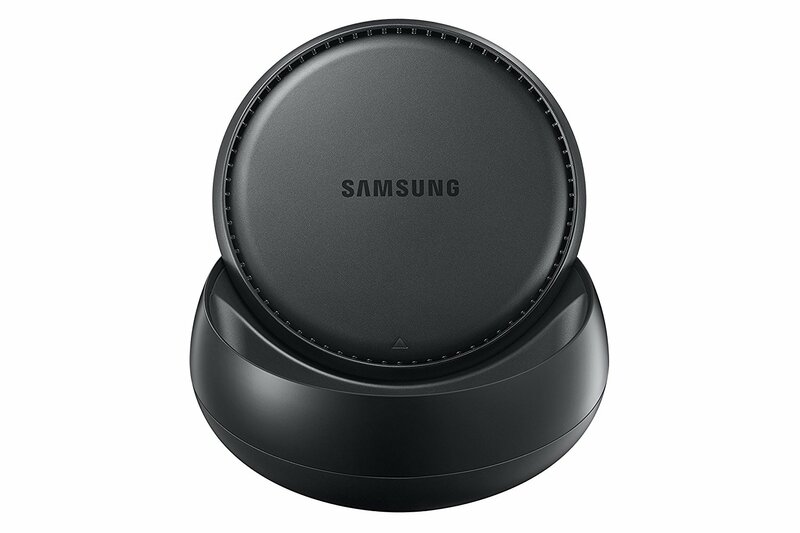 Both flagships also provide support for Qi wireless charging and with this addition, you will deliver power to both Galaxy S8 or Galaxy S8+ without the use of any cables, except for the one that will have to be connected to the wireless charger. 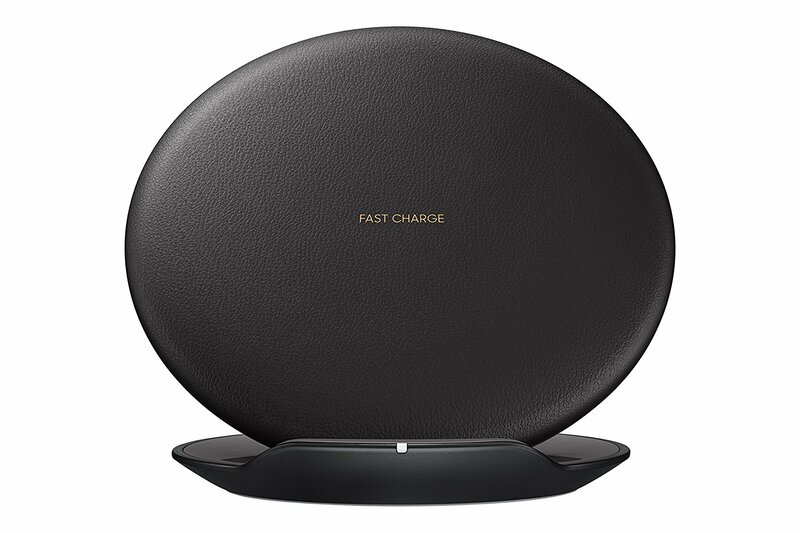 The Samsung wireless charger also provides support for Adaptive Fast Charging, which determines how much power your device requires. Other smartphones that also provide support for Qi wireless charging will be compatible with this so it’s not like you will remain limited in options if you purchase this. The stand can also become a convertible so if you do not like putting your phone in a face-up or face-down position, this accessory will help you avoid that. The Galaxy S8 models that come with 4GB of RAM are limited to 64GB of UFS 2.1 storage. If you want extremely high read and write speeds, the internal memory will definitely come in handy. However, if you’re the kind of smartphone user that likes to carry their entire media collection on their mobile devices, then having a microSD card is a must. Unlike most phones, both the Galaxy S8 and Galaxy S8+ feature a storage card slot that can expand the total memory up to 256GB. 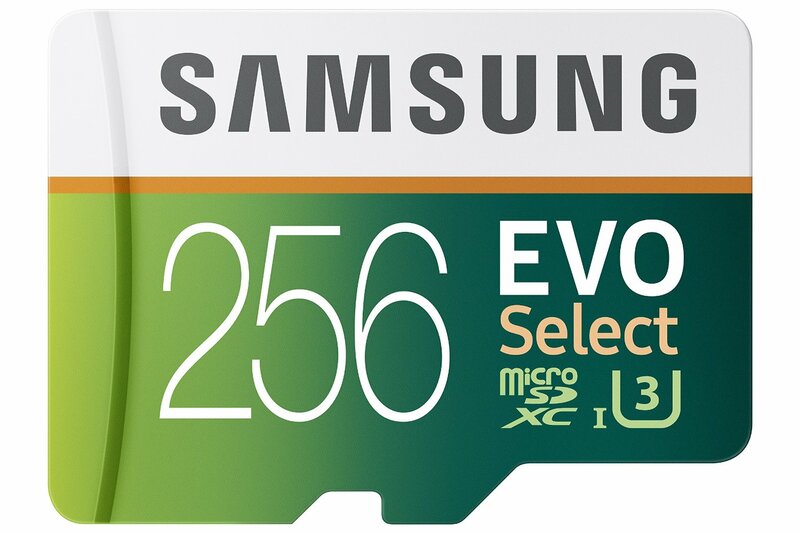 With the Samsung EVO Select microSD card, you’re getting 256GB of storage goodness and carrying a boatload of movies, music, 4K footage, and more just became a whole lot simpler. You might get AKG earphones bundled with your Galaxy S8 purchase (which cost $99 by themselves), but what if you’re a headphone aficionado? Then what do you do? 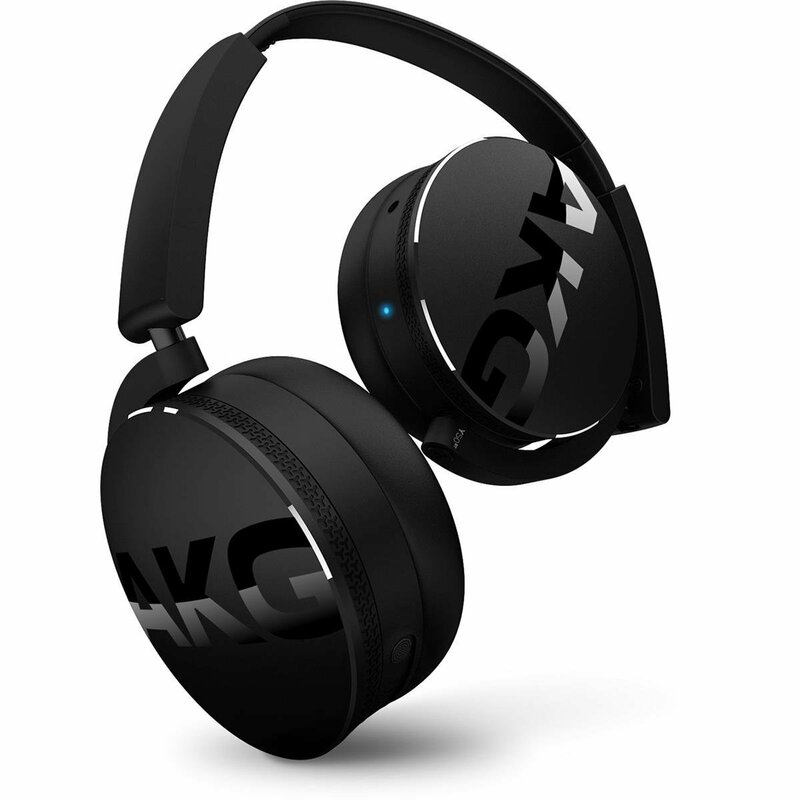 Simple, you purchase a pair of wireless headphones that can deliver immaculate sound quality and that’s what the AKG Bluetooth headphones are capable of doing. The Galaxy S8 also provides support for Bluetooth 5.0 so the pairing process between the two devices is going to be swift and painless. AKG promises more than 20 hours of battery life and if by chance you run out of juice, there is also a 1.2m detachable cable included if you want to attach your headphones to the Galaxy S8. Luckily, Samsung’s flagship comes with a headphone jack, so you will not have to worry about purchasing any accessories. With its near-bezel-less look and Infinity Display, the Galaxy S8 is definitely a looker but when you have a glass and metal construction on the phone, that is bad news if you accidentally drop it on the hard and unforgiving concrete. Even Gorilla Glass 5 cannot save you from that, but what can save you is a bulky case. The Chinook Series case is shock-resistant and one of the greatest features about this accessory is that not only does it provide a fair level of protection for the camera lens, it also doubles as a card holder. No longer will you be forced to carry around a separate wallet for carrying around important pieces of plastic because this case can hold up to five cards at once. Are you tired of looking at your Galaxy S8 continuously every time a notification pops up and want something that will become an extension of your smartphone? 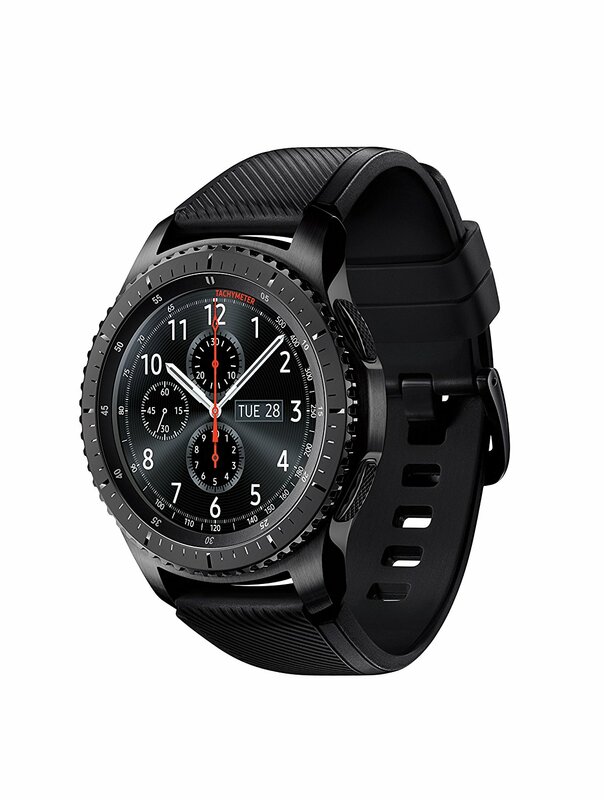 Look no further than the Gear S3 Frontier. Not only does it look aesthetically rugged, it also holds a myriad number of features, with the most important one being able to deliver your notifications without you whipping out your phone from your pocket every few seconds. It is also dust and water-resistant so not only does it look ‘tough as nails’, it also holds up against the unforgiving environment. There’s a $50 discount that we’d like you to check out right now because you never know when that deal might expire. As a timepiece and as a notification extender for the Galaxy S8, we feel that there’s no better smartwatch than the Gear S3 Frontier. 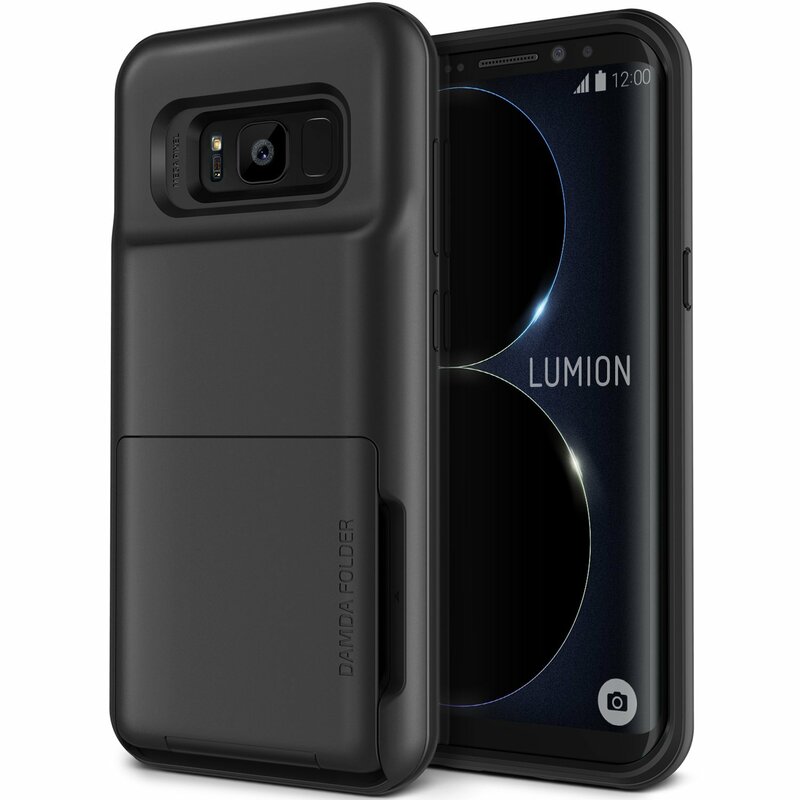 You have read all of the best Galaxy S8 accessories in this list and we’d like to know your thoughts on which one you think is the best addition to your Galaxy S8 or Galaxy S8+ purchase. We personally recommend the AUKEY 30,000mAh powerbank, the DeX Station, and Gear S3 Frontier, but we also want your feedback. If you have other products to add to this list, do let us know down below.